I have written before about the God’s Word (GW) translation. This includes my background as serving pastor of three different congregations that were test congregations for checking readability, oral comprehension, etc. For the most part it is a very good translation, especially as it was being published from 1988 to 1992. 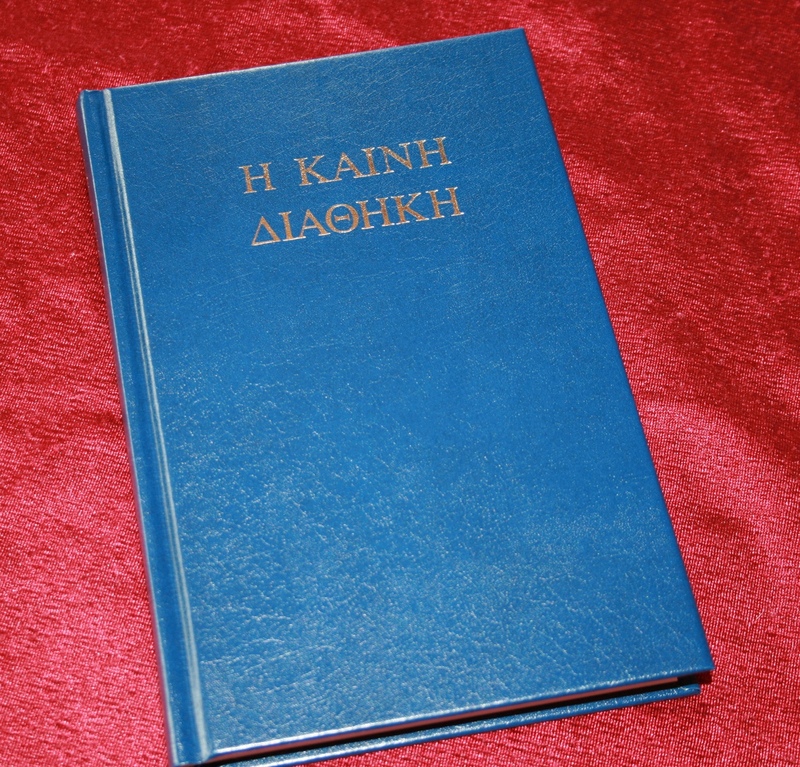 The interim published translation was called New Evangelical Translation (NET) first in 1988 and then 1992); it covered only the New Testament. From 1992 to 1995, when the entire Bible was published under the name God’s Word, the translation team shifted emphasis. The biggest change in the translation was to translate δικαιοσύνη as “God’s approval” instead of the previous “righteousness.” I protested that change during the testing phase (1992-1995), and I repeatedly have sent letters/emails since 1995. All to no avail. 2) The GW translators retained “righteousness” in the Old Testament for the Hebrew, צְדָקָֽה , LXX (Greek OT) using δικαιοσύνη. So the supposed advantage of “God’s approval” fails in this inconsistency. Notice how this is problematic when looking at NT usage of an OT passage. 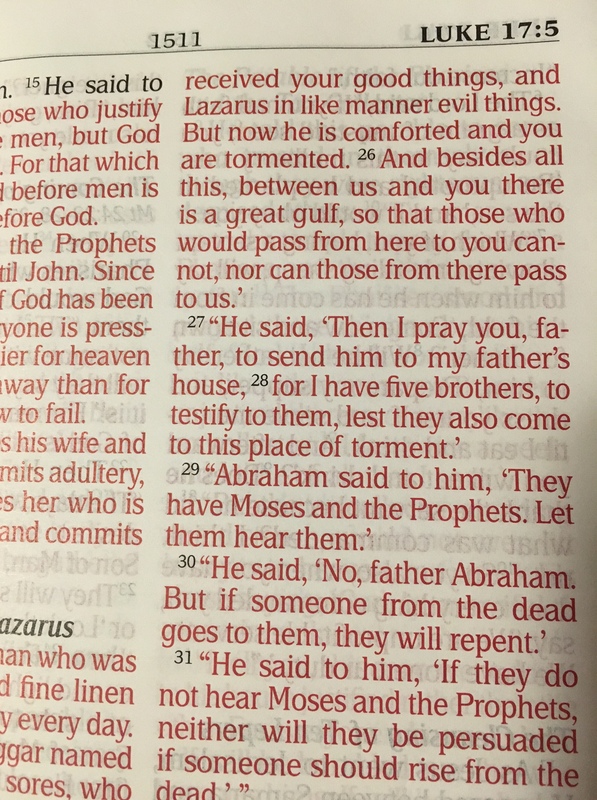 So, how does a learning student of the Bible make the connection with how GW handles “righteousness” in Habakkuk vs. “God’s approval” in Romans? It actually leads to more confusion rather than clarity, because it makes a distinction between “righteousness” and “God’s approval.” Now, notice that when translating δικαιοσύνη as righteousness in Romans 1:17 the translation removes the additional layer of confusion, actually aiding the student in understanding. Thus, my theological and translational concerns about God’s Word choices still stand, and why the 1992 NET was far better. But now I have come across a practical reason to not use “God’s approval” as a translation for δικαιοσύνη. In Bible class recently this confusion caused by the use of “God’s approval” came to bear in a very personal way. One person has been caring for an elderly loved one for more than a decade. For many years the care was demanding but the elderly family member was her usual considerate loving self. But in recent months the demeanor changed, and the burden on the caregiver with little sleep over the past few months (up every 1-2 hours). This meant the caregiver was working on the thin edge of care, and occasionally began to respond with less than kind words and attitude. The caregiver felt a heavy burden, because God was obviously not pleased (God did not approve of the attitude displayed). The caregiver then was reading the usual GW translation Bible for comfort but kept running into “God’s approval.” The more the phrase appeared the more demanding it became, the more condemning it felt. The caregiver had come to the conclusion that God was not approving of the words and actions of the caregiver, leading to serious questions about God’s lack of approval. The person knew about righteousness but could never connect it to God’s approval. 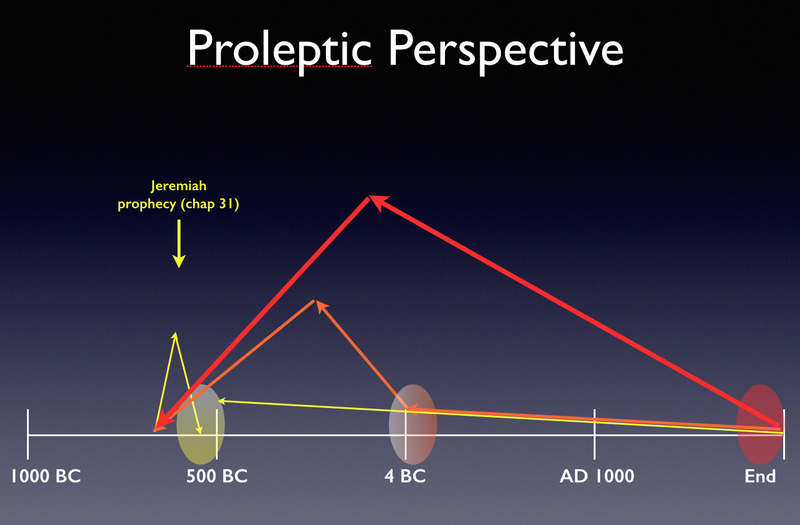 Other problematic texts in GW: Romans 3:22-24; 2 Corinthians 5:21; Philippians 3:9. Notice that in the process, the supposedly more helpful translation “God’s approval” was no longer speaking God’s approval, but the very opposite; “God’s approval” was not “God’s approval” for this person. The Good News of righteousness was replaced by the demands of a righteousness, earning God’s approval through performance that was flawed. And that was overwhelming. Thankfully this person asked the right question about that in Bible class. After the explanation of what righteousness is and what it means in many contexts, the tears of joy and relief flooded this person, the fear of not meeting “God’s approval” was gone. 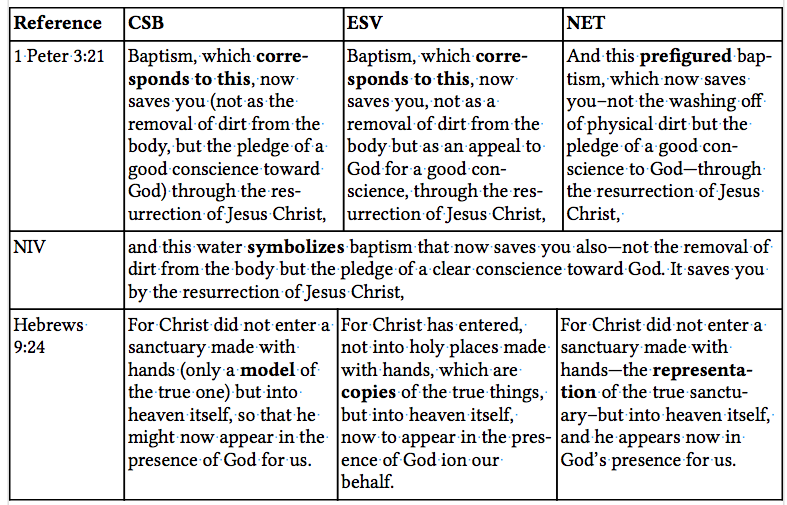 So I had to teach the concept of δικαιοσύνη, righteousness for the good news to sink in. How much longer it took than if the person had read “righteousness” in the translation GW? Sadly all the good points of GW (oral comprehension, Old Testament translations, etc.) cannot compensate for this translation problem. For that I am sad. For the new realization and relief for this caregiver, that the person is righteous before God, not having to worry about God’s approval any more. In Jesus Christ, His righteousness has been accredited to the person’s account. And for that everything the person does is pleasing in God’s sight because of Christ’s work. God’s approval is not earned and no longer the cause of fear, discouragement, despair. Nothing but joy and celebration when the good news truly becomes good news. We began our Lent observance on Ash Wednesday, which leads to Maundy Thursday and Good Friday. The central place of the Lord’s Supper within the worshiping community is highlighted throughout Lent and culminates in Maundy Thursday. I serve a congregation that celebrates the Lord’s Supper every Sunday, every service, which reflects the importance of it among God’s people, and especially for our people. 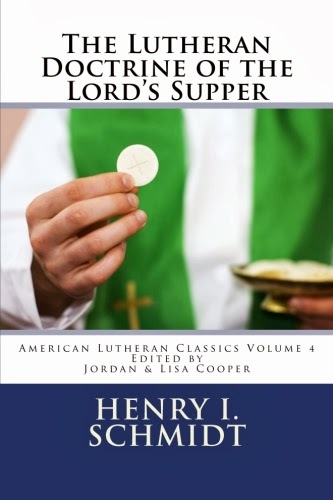 As Lutherans we confess the Lord’s Supper that in it we receive the body and blood of Jesus Christ for the forgiveness of sins, a teaching that is different from Protestants(the bread and wine are symbols/representatives of the body and blood, which are not present). One issue related to the Lord’s Supper is how to understand διαθήκη (diatheke) and how to translate it, whether “testament” or “covenant.” As I have been reflecting on this heritage of theology, some history of translation is helpful. In 1963 William Beck published his NT translation called An American Translation (AAT), but popularly know as Beck’s Bible (Beck died in 1966, but his OT was published in 1976 with two scholars [Schmick and Kiehl] finishing his work). In 1963 I was a freshman in high school, and our church began using Beck’s NT for Sunday School. Rather different than KJV for understandability! Regarding this topic, the KJV used the word “testament” for διαθήκη. In 1986 the process of revising AAT began. Soon, the project became known as God’s Word to the Nations. I remember the “testament/covenant” issue that faced the translators of God’s Word to the Nations (GWN, 1986-1988), later New Evangelical Translation (NET 1988-1992), and eventually God’s Word (GW 1995). I had the privilege of serving congregations from 1987-1995 that were testers for GWN, later NET, eventually GW. In 1992 there was a change in translation direction, much to my frustration about translating specific words in context. So when it was finally published as God’s Word (GW 1995), I opposed several of these changes because I thought they weakened the translation and changed the focus of the underlying Greek. Beginning in 1992 I had written repeatedly over the years to ask that the GW translators revert back to the 1992 NET renderings. Several critical changes: (original refers to the NET; change refers to the GW move in 1992-1995). This article explains the reasoning for using “testament” in the NT rather than “covenant” as a translation of διαθήκη. Then He took a cup and spoke a prayers of thanks. He gave it to them, saying, “Drink of it, all of you. For this is My blood of the last will and testament, which is being poured out for many for the forgiveness of sins. Regardless of this discussion, in the Lord’s Supper Jesus offers his body and blood for the forgiveness of sins. For that we rejoice.